For the past 12 months we’ve be working alongside thoughtful community developers to bring beneficial retailing to Englewood, a lower-income neighborhood on Chicago’s south side. In the next 18 months, their vision will become a reality. 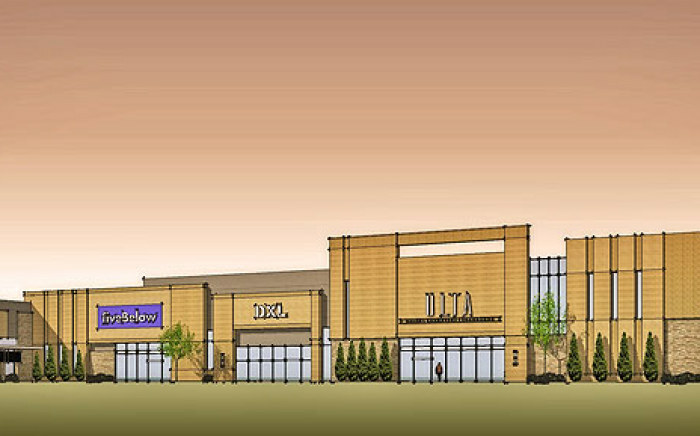 48,000 sf of new retail, including a Whole Foods market, will begin construction this summer, bringing healthy products and services, along with an economic boost to the local community. Ethos Workshop Architects + Planners | WHOLE FOODS IN ENGLEWOOD?